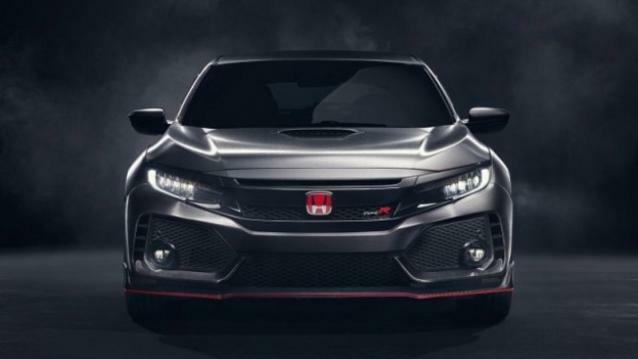 Honda is all ready to launch it’s new honda Civic Type R at the 2016 Paris Motor Show. It’s official unveiling of the model will be happening later in 2017. This Civic Type R will surely be new eye candy among others hatch back. 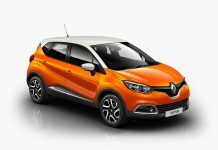 With a wider body, muscular appearance and few cosmetic changes makes, it set to have solid grounds in the market. The muscular front with winged carbon-fibre splitter and a red accented line. The noise of the car also sports an air scoop along with the ‘H’ logo of the maker. The LED headlamps got anti smoked lenses, which add character to the overall look of the model. What really catches the eye is the unique brushed aluminium effect colour scheme on the body. Looking at the Type R from the side, one can make out the carbon-fibre side skirting running along the length of the wheelbase, which highlight the sporty character of the car. The car is shod with 20-inch alloys wearing 245 section, high performance tyres. Coming to the rear, once again, there is a carbon-fibre diffuser along with three tailpipes and a red accented line. The boot sports radically designed tail lamps and a spoiler as well. 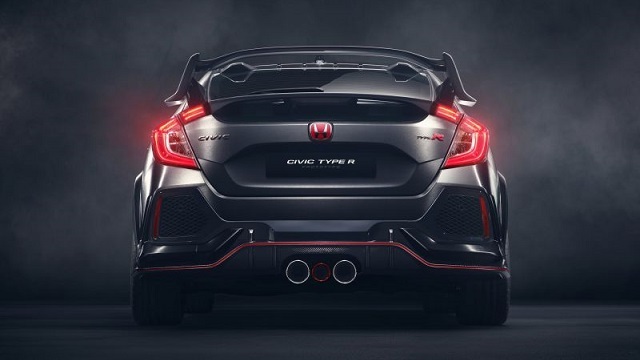 There is no word on the engine specs but if reports re to be believed then the engine will be an updated version of the 2.0-litre, 306bhp engine which is currently fitted in the present gen Civic Type R.